Well, it’s very unlikely that he’s dead as this situation is just like how Goku was stuck on Planet Namek. 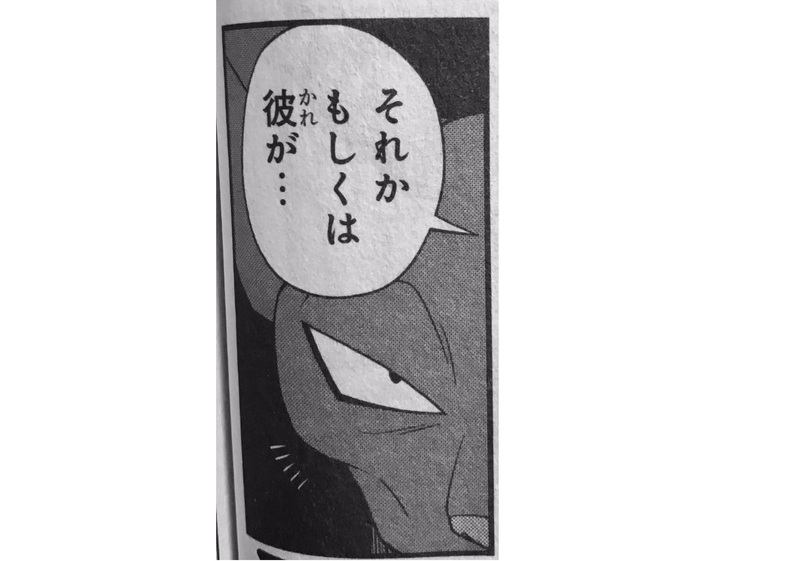 According to the Super Dragon Ball Heroes manga leaks, it seems like that Goku survived the explosion as he was somehow teleported to some other place. At the end of the chapter, it is written that how and why Goku was teleported would be revealed later so I don’t think they will show it in the next Super Dragon Ball Heroes episode 8. 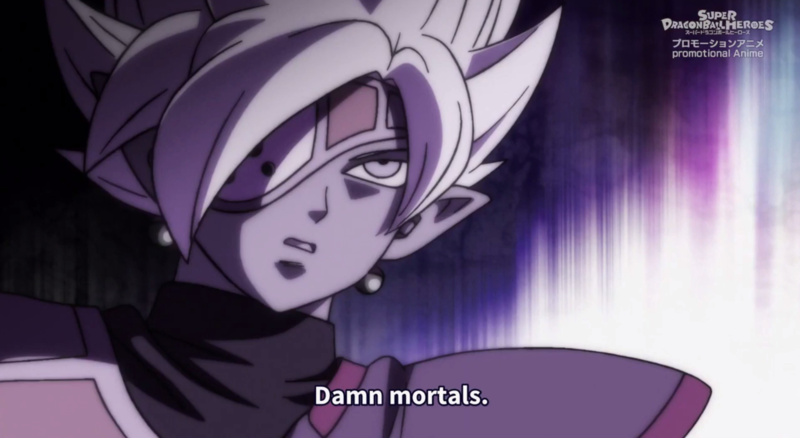 Instead of that, we are most likely going to see Goku, Whis, Beerus and Grand Priest in the next Super Dragon Ball Heroes episode 8. In the chapter, we were shown Vegeta and the fight between Universe 6 and the villains so it’s very clear that in the next episode we are going to see the conclusion to that fight and Goku’s fate. According to the leaks, while it is not directly said but it seems like Goku is now Grand Priest’s apprentice. Thanks to @Cipher_db for the translations, we could identify the major plot points of the chapter which could be in Super Dragon Ball Heroes episode 8. 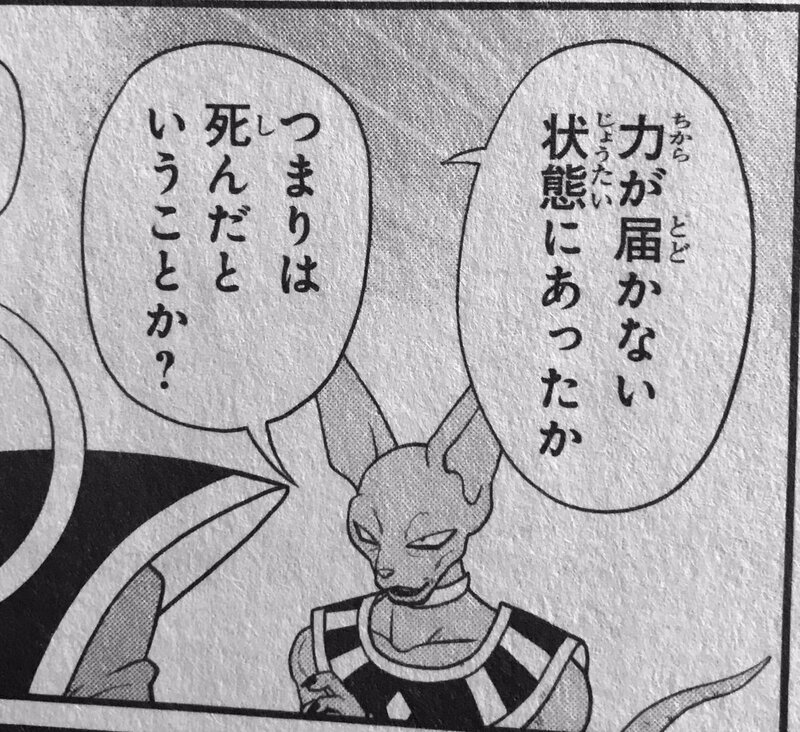 In the panel, we are shown Beerus and Whis talking. Beerus wonders about Goku’s whereabouts and wonders if Goku is dead, but Whis guesses he may have teleported somewhere at the last moment. Well, we know that Goku is with the Grand Priest. You don’t believe me? See the next panels.